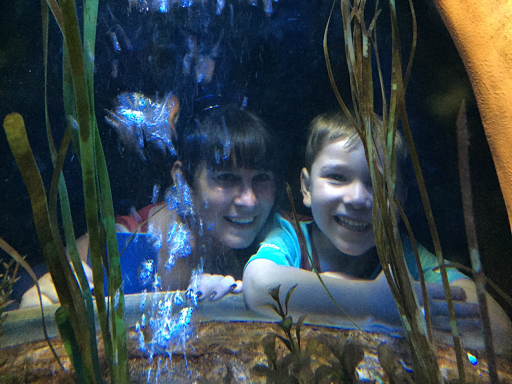 For as long as I can remember I've loved anything to do with the sea, fascinated by sea life, charmed with mermaids, obsessed with collecting seashells and enchanted with tales from the high seas. Ironic really considering I have an irrational fear of the sea but there you go, it doesn't stop me from still wanting to learn all I can about the sea. 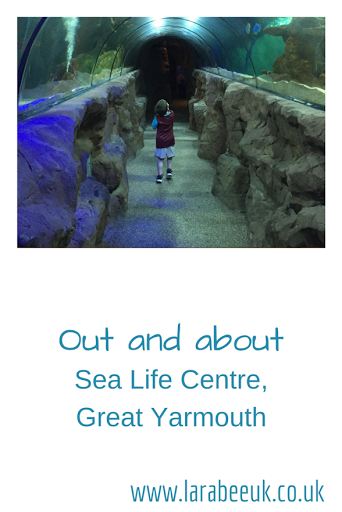 Every opportunity we get to visit an aquarium I'm there, so when we were given the chance to review the SeaLife centre in Great Yarmouth, I jumped at the chance. 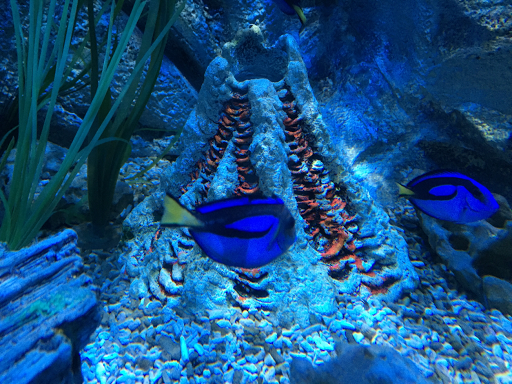 At the moment Sea Life are working in conjunction with Finding Dory until 11 September there's a trail throughout the exhibit where you can find out more about Blue Tangs and Clownfish, complete the trail and you will earn yourself a Finding Dory reward. 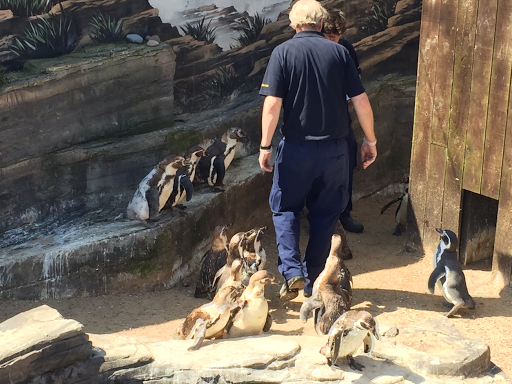 We actually didn't follow the trail when we visited as it was completely packed! 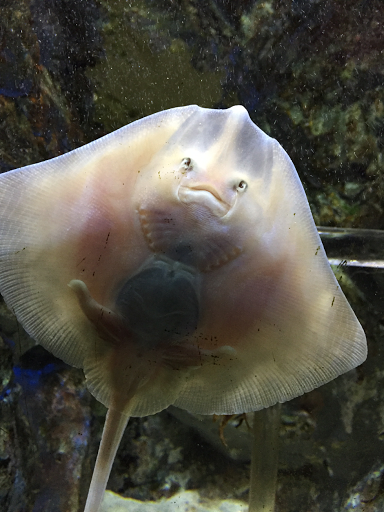 The Hubs spent lots of time watching and filming the Rays in Ray Bay, he really loved them and I can see why, they really are so cute. 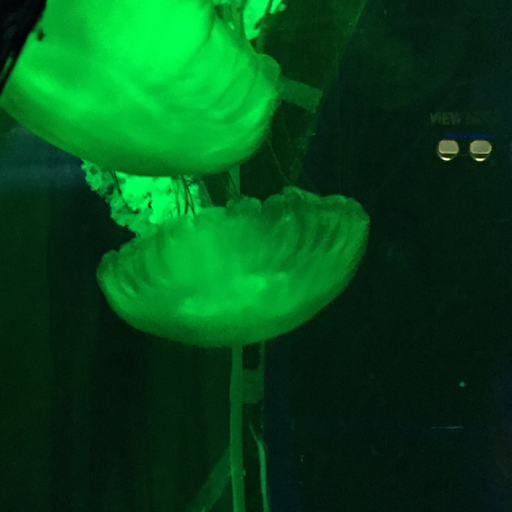 The jellyfish exhibit is lovely, with beautiful colour changing lights which really show how stunning jellyfish are. 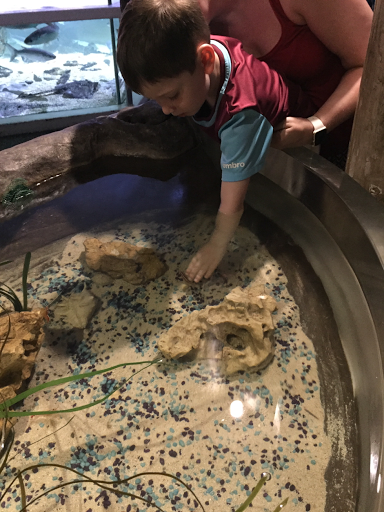 T loved being able to let a shrimp climb onto his hand and stroke a starfish in the rock pool area, I think he could have stayed there for a very long time given half the chance! He was thrilled to receive a medal for his bravery too! Such a lovely touch and something for his school 'summer memory box'. 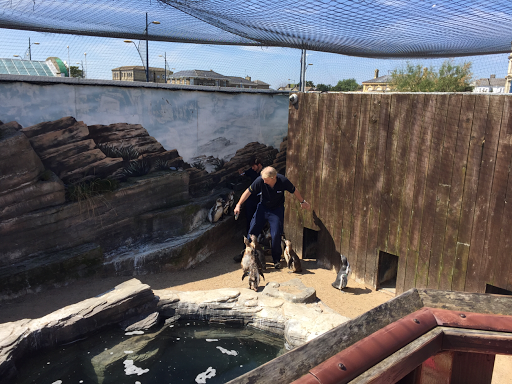 Great Yarmouth Sea Life centre are very lucky to have some penguins, who are very cute, we managed to watch them being fed which was a bit stinky! 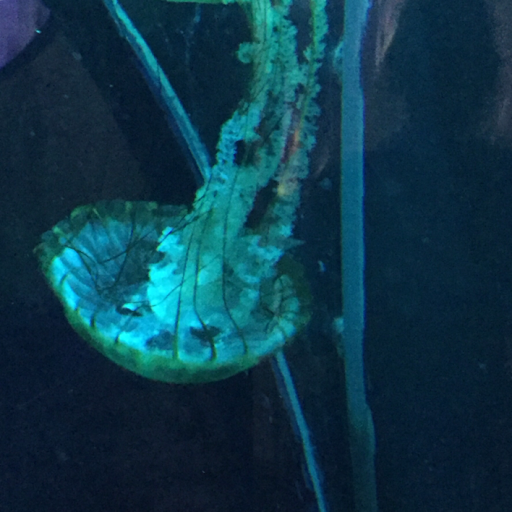 My favourite exhibit was the Tropical ocean display and ocean tunnel , I literally could sit there all day just watching the fish swimming about. 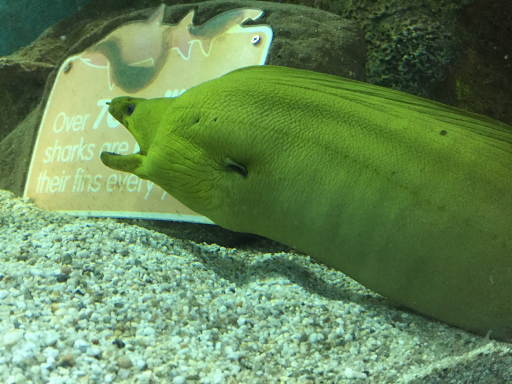 The conger was massive and happily sat right at the front of the glass for photos! 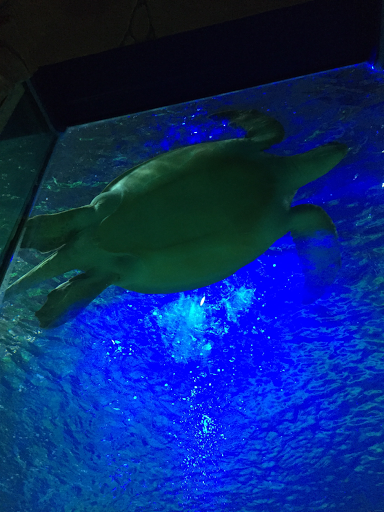 During our visit the beautiful big turtle spent all his (or her!) time at the top so although we got some good views, we didn't actually manage to get any decent photos of him. 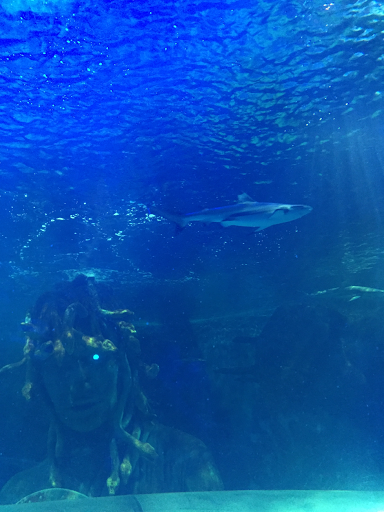 T was very impressed with the black-tipped sharks and couldn't understand why they weren't eating all the other fish! 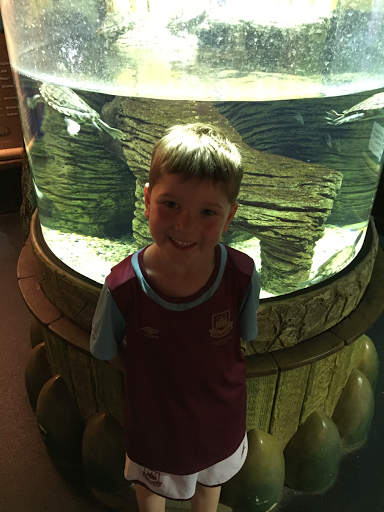 We enjoyed seeing the beautiful blue tangs which had a lovely aquarium which showed their beautiful colour off perfectly. 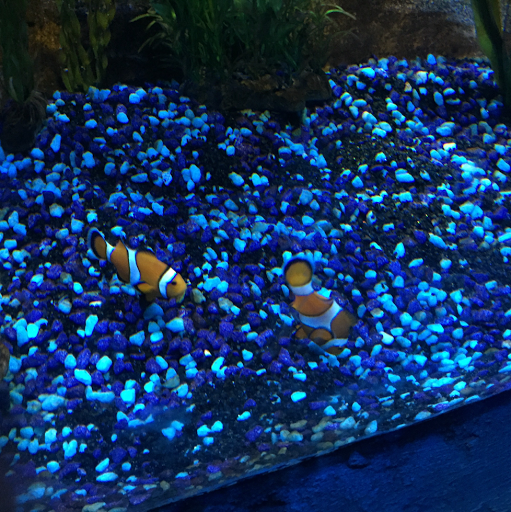 And we spent lots of time watching the cute clown fish going about their business. 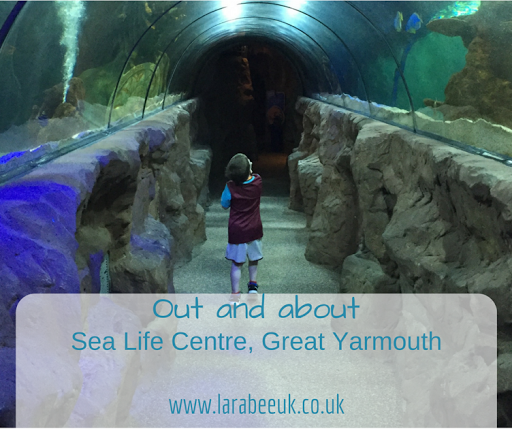 We really enjoyed our trip and can't wait to go back, open every day except Christmas and Boxing Day and priced from as little as £5.79 per person (if purchased in advance) the Sea Life centre is such a fantastic place to visit before going back to school! 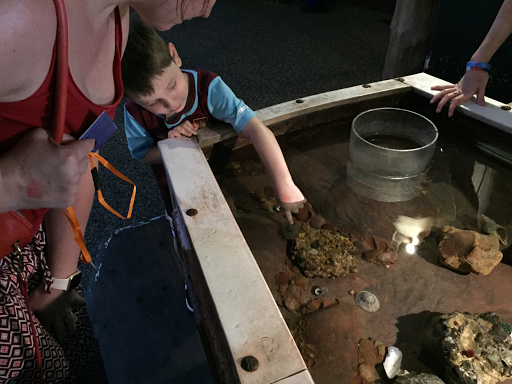 Disclaimer: we were given complimentary entry fees in return for our honest review.